As the opening week of Les Rencontres d’Arles comes to an end, it is time for photographers to guide the last exhibition tours and sign their last set of books before the closing night award ceremony. Tonight, the festival will grant three prizes to outstanding photographers featured during the festival. We thought we would let you know about the prizes just in case we can somehow motivate you to participate in next year's edition of Les Rencontres! The first award is the 2016 Photo Folio Review which will be given to one of the participants of the program launched by the festival in 2006. 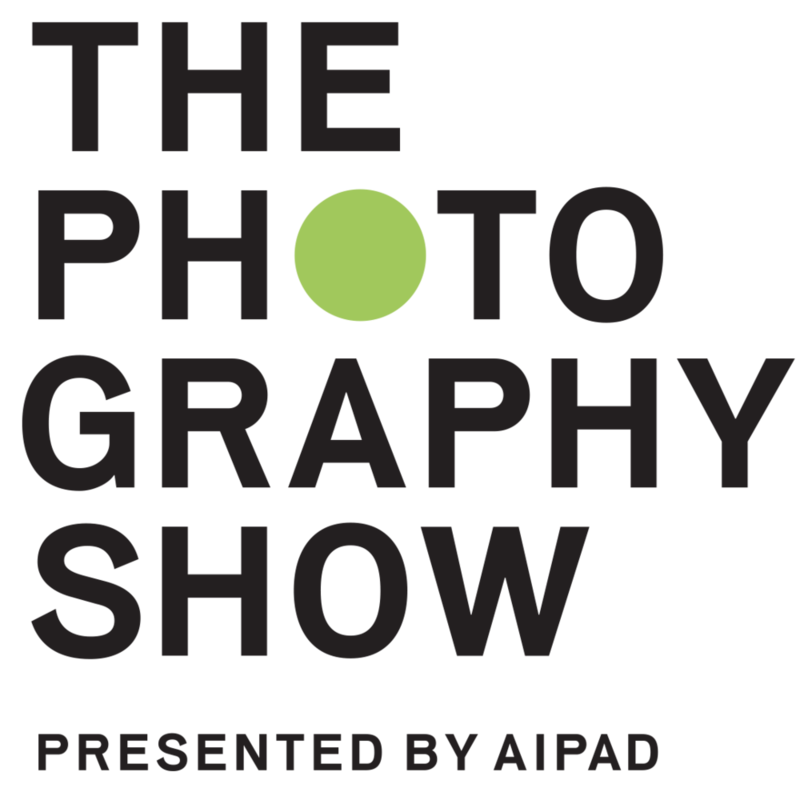 The Photo Folio Review is open to both professional and amateur photographers and allows participants to receive constructive criticism from more than 120 experts coming from galleries, museums, artistic directors, curators and agencies from all over the world. The best images are selected at the end of each session, giving these the opportunity of being featured in next year’s festival, in 2017. The Luma Rencontres Dummy Book Award, on the other hand, grants professional photographers who have released a dummy book €25,000 to publish said project. Since 2004, The Luma Foundation has worked in supporting art, photography, documentaries and publishing projects in Arles. Luma is currently focused on developing a cultural center in Arles in order to promote and push forward local cultural development. Finally, the Discovery Award will be granted to a photographer chosen by guest experts who they believe deserves special recognition for their work and that has exhibited at the Parc des Ateliers during the festival’s opening week. The winner will also receive €25,000 tomorrow night, and will be the last winner of the festival awards ceremony. Keep in touch to find out the winners next week! Jul 8 3, 2, 1...Arles!